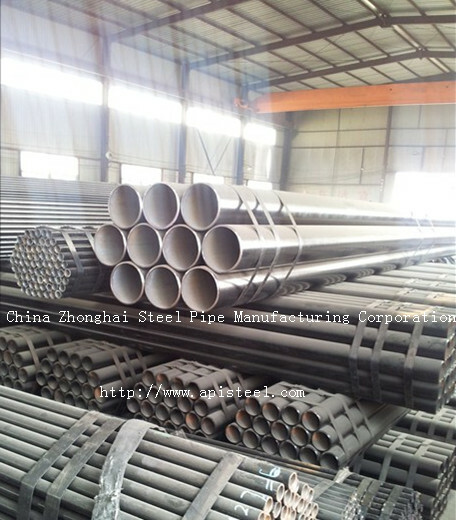 DIN1629 Carbon Seamless Tube is the kind of German standard,it is popular in most of north africa,The tubes are annealed after drawing,straightened and undergo a pickling process that gives it an excellent blemish-free finish.Finally it tested chemically,physically and for hydraulic pressure and other non-destructive tests such as Eddy Current Test,etc. This entry was posted in products, Seamless Tube. Bookmark the permalink.